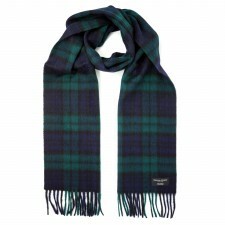 A wide range of scarves including tartans and checked designs in 100% Lambswool you are spoilt for choice in our men's scarves selection. 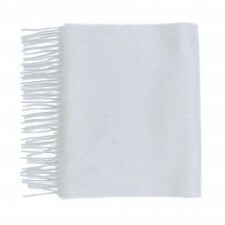 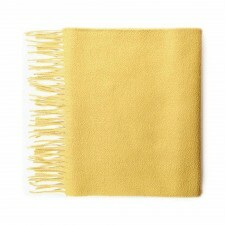 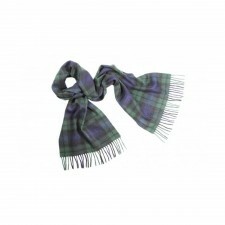 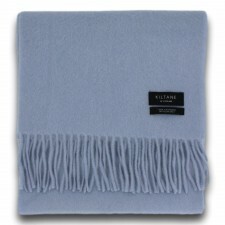 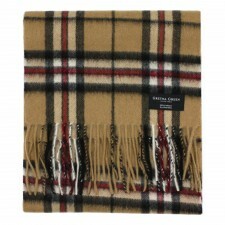 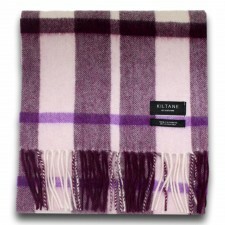 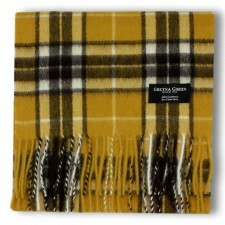 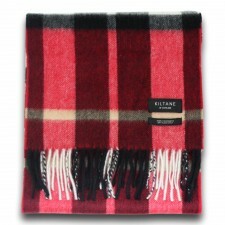 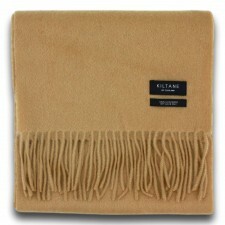 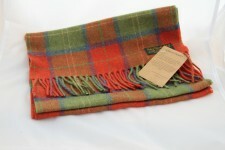 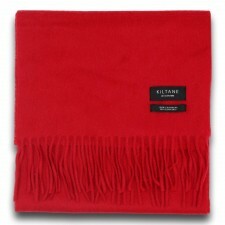 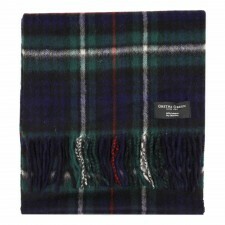 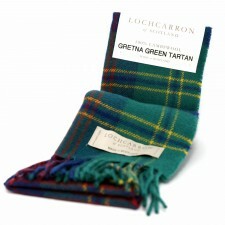 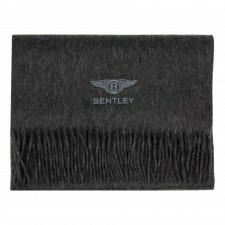 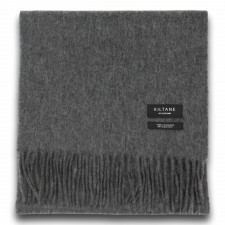 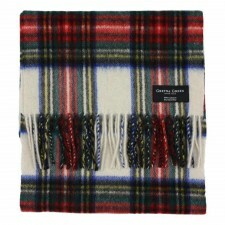 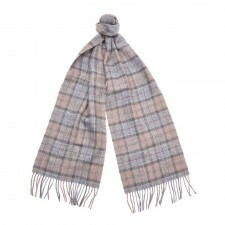 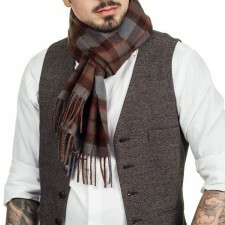 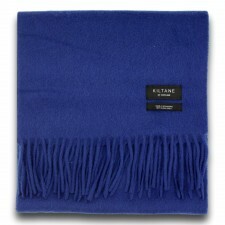 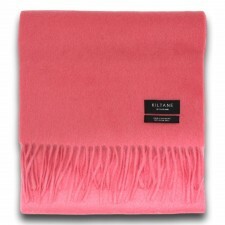 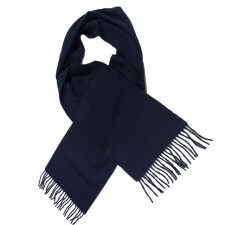 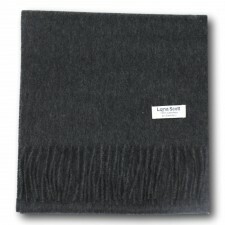 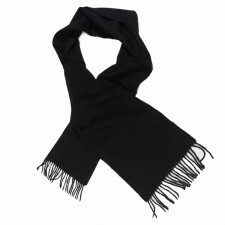 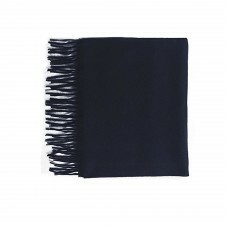 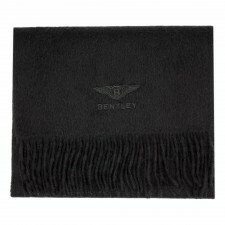 Our men's scarves are soft and luxurious and fantastic value for money. 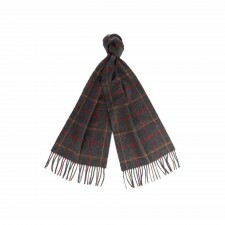 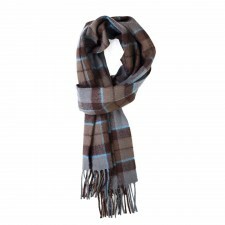 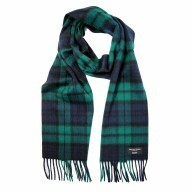 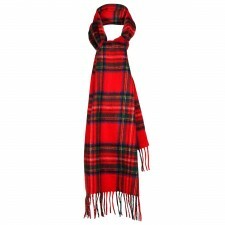 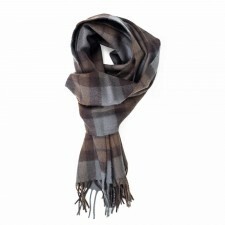 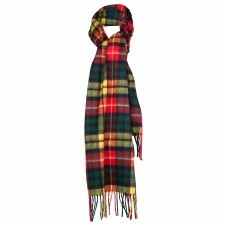 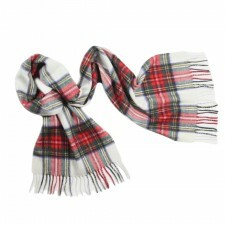 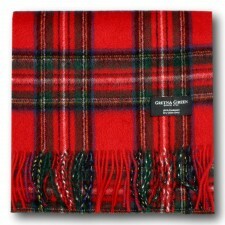 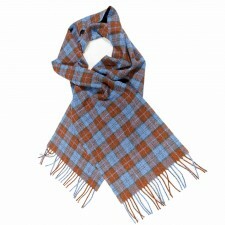 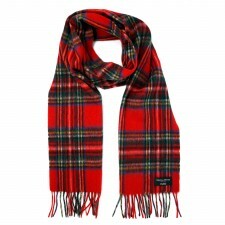 Our range of lambswool tartan scarves come in a huge choice of colours and we are sure to have a gents scarf to suit you! 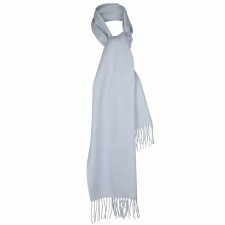 As well as our men's lambswool scarves we also stock a wonderful range of men's luxurious cashmere scarves, which are not only great value but make the perfect gift and ideal for those cold winter days!